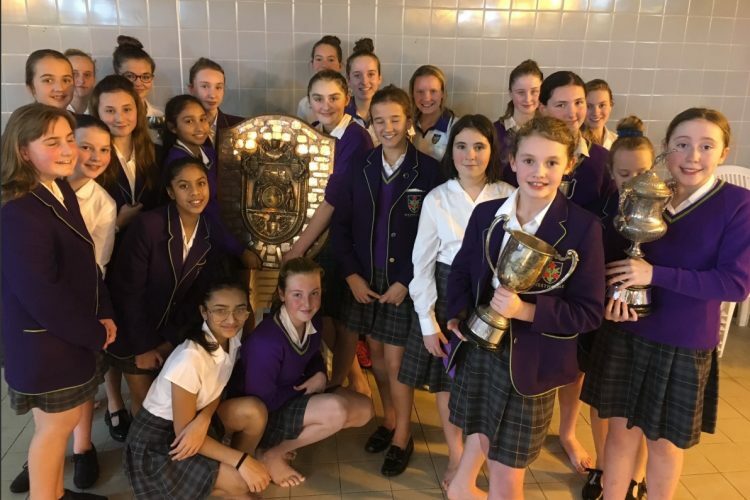 On Tuesday 4th December, the 104th annual BDSSA Swimming Championships was held at QEGS. Each year group competed in this event and put on a fantastic performance all night. Congratulations to Abbie Chadwick, Maddie Rogan, Grace Robinson, Florence Schofield, Genevieve Thomas, Abi Shepard, Mollie-Jo Green and Milly Thomas who all won their events and came away with trophies and certificates. Furthermore, well done to the U14 and U16 relay teams who won the freestyle relays. Overall, Westholme gained 172 points and were crowned champions of Blackburn; well done, girls!